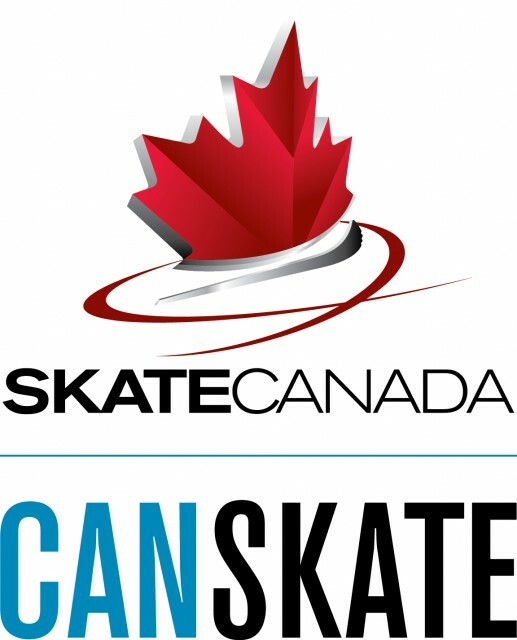 Canskate 1-2 (Mon & Thurs) & Prepower (Thurs) are FULL! Updated Tuesday November 27, 2018 by Skate Canada Orangeville. Our Canskate 1-2 sessions (Mon & Thurs) and Prepower (Thurs) are FULL.